Synchronize the X-WATCH X30W SIM Smartphone Watch with your mobile phone and you can access all the features you know: talking to friends and colleagues, or taking pictures of incoming messages from well-known messengers like Twitter, WhatsApp, and Facebook, as well as sending emails , Write sms. Listen to your music from your smartphone. Let the smartphone wake you up and measure your sleep quality. And by the way, you can use the activity tracker, which counts your steps, calorie consumption or the distance traveled. Ideal also as Smart Watch for iPhone usable. SKU: 54024. Categories: Smart Watch, Smart Watch All. 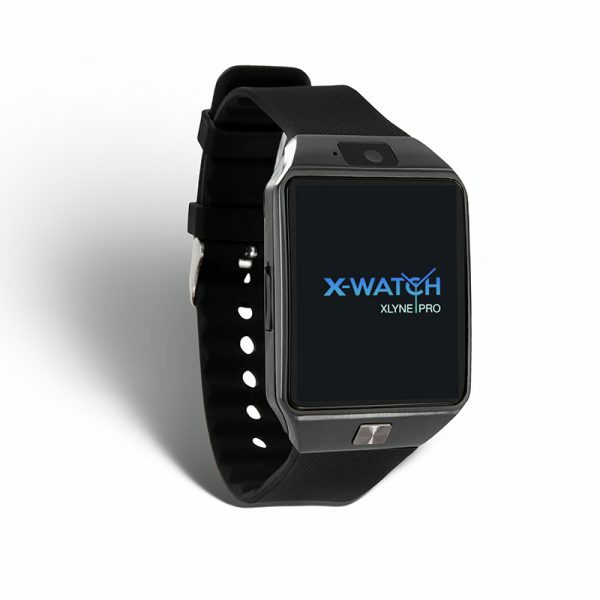 Die X-WATCH X30W Smart Watch ist kompatibel mit Android ab 4.4 und iOS.